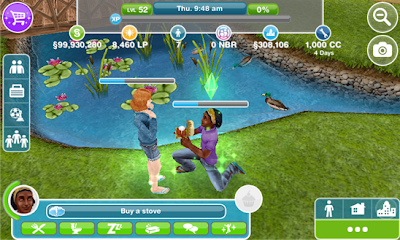 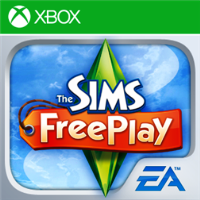 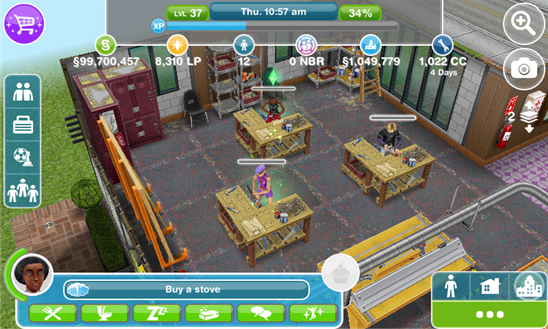 "The Sims Freeplay", the third "The Sims" game after "The Sims 3" and "The Sims Medieval" on Windows Phone Store by Electronic Arts is now available for free on Windows Phone Store and available for your Nokia Lumia with Windows Phone 8 with minimum 1GB of RAM. 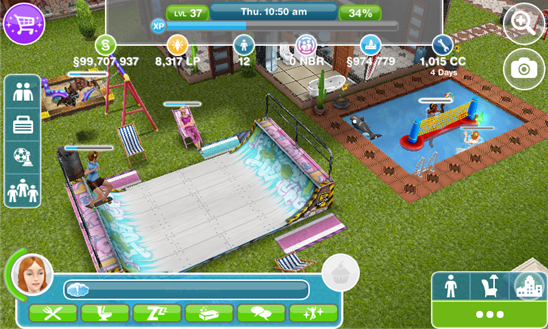 You can create up to 31 customized Sims and lets play and build your home with all the facilities. 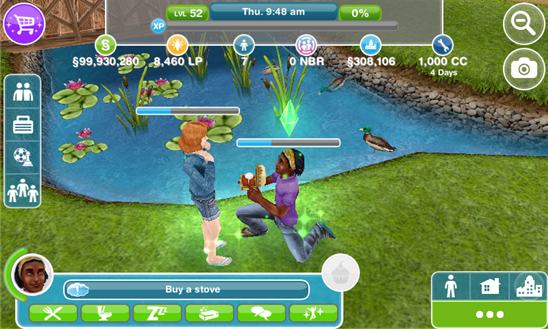 Don't forget to be socialized with your neighborhood, make a friends and getting married with your girl/boy friends.